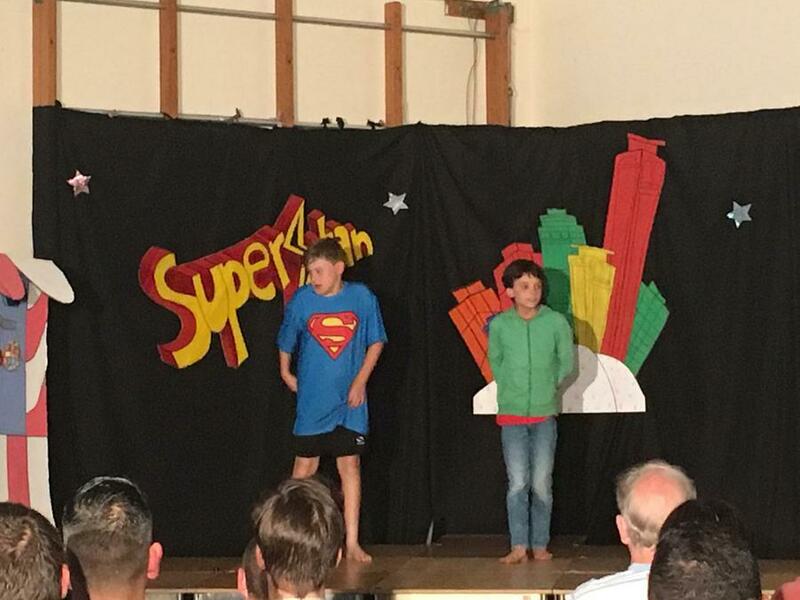 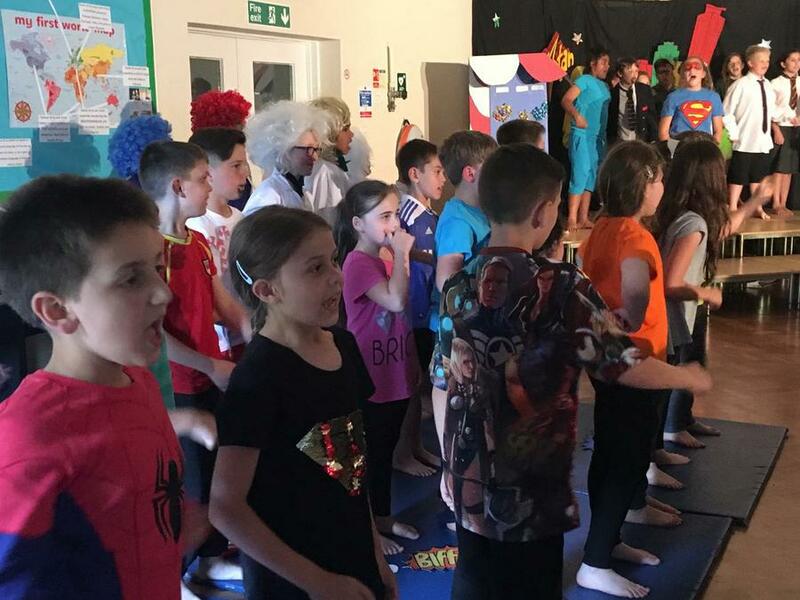 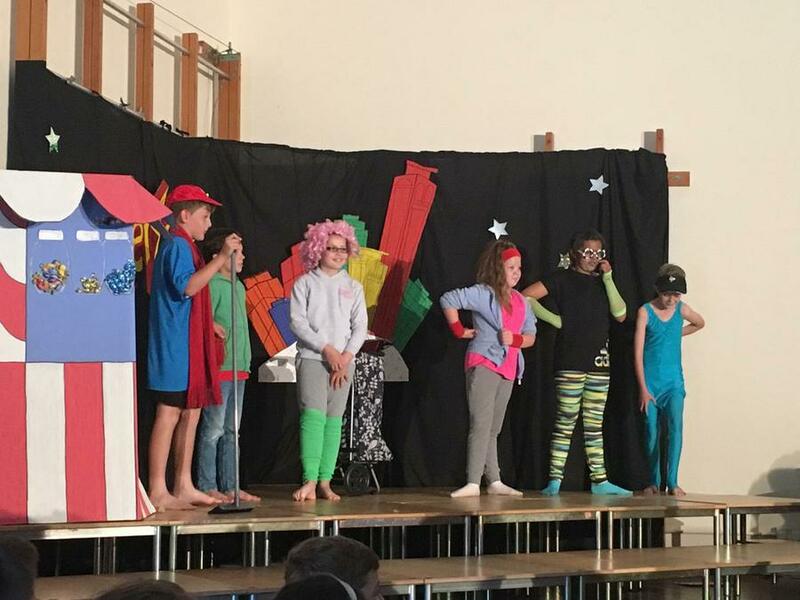 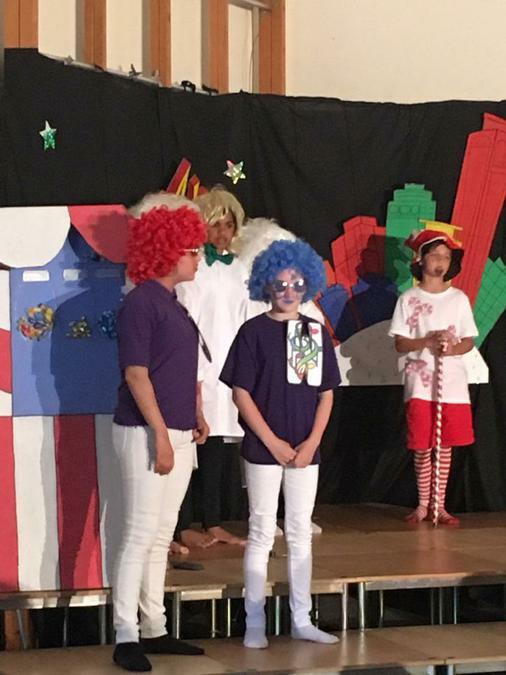 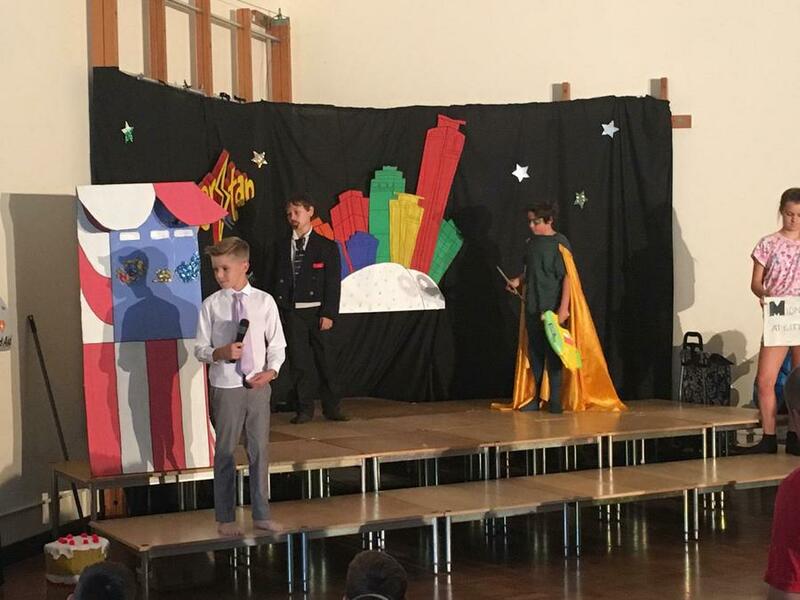 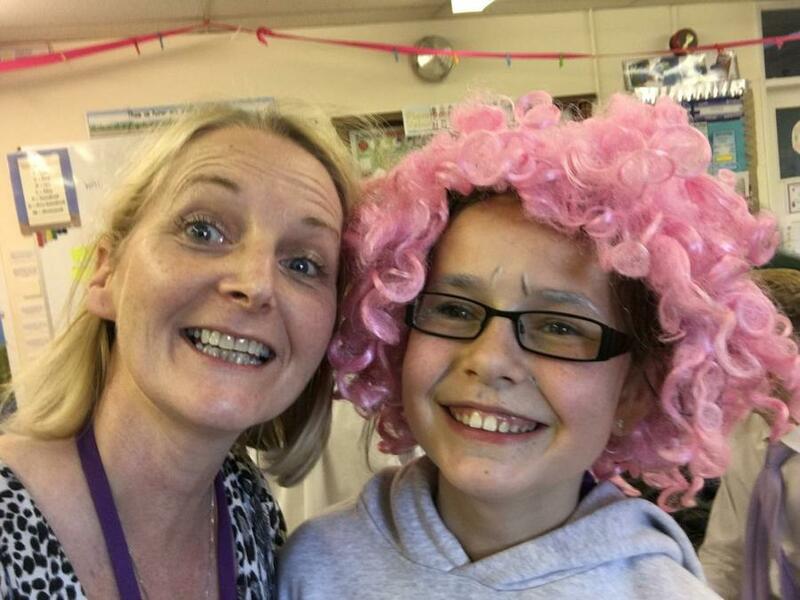 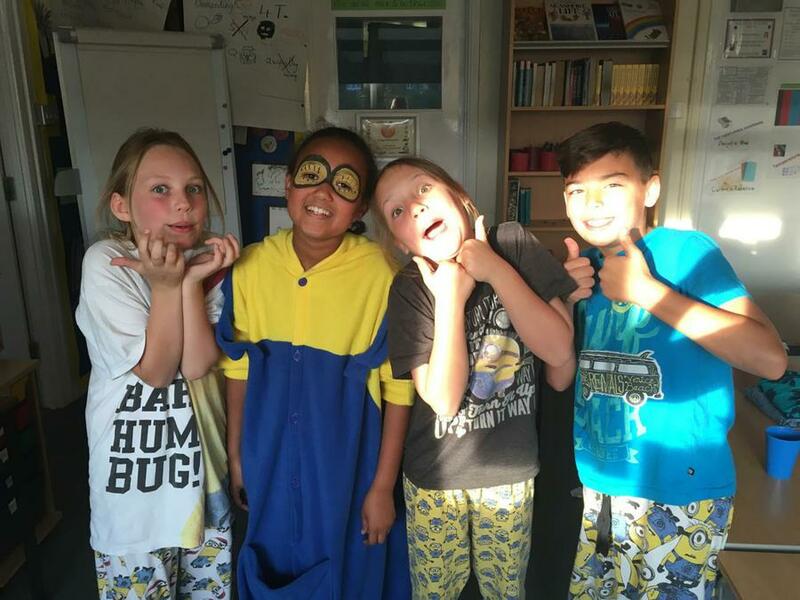 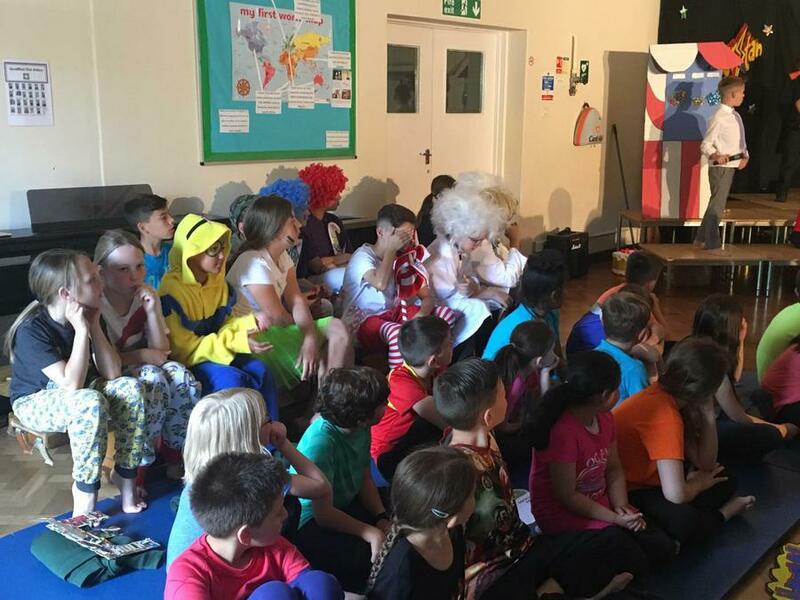 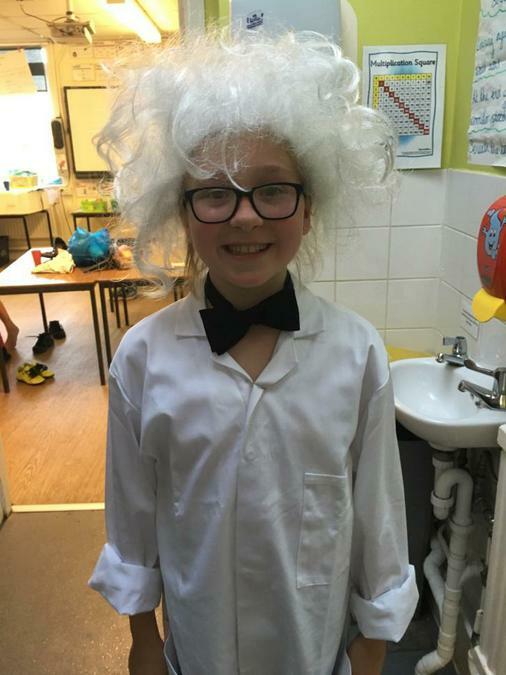 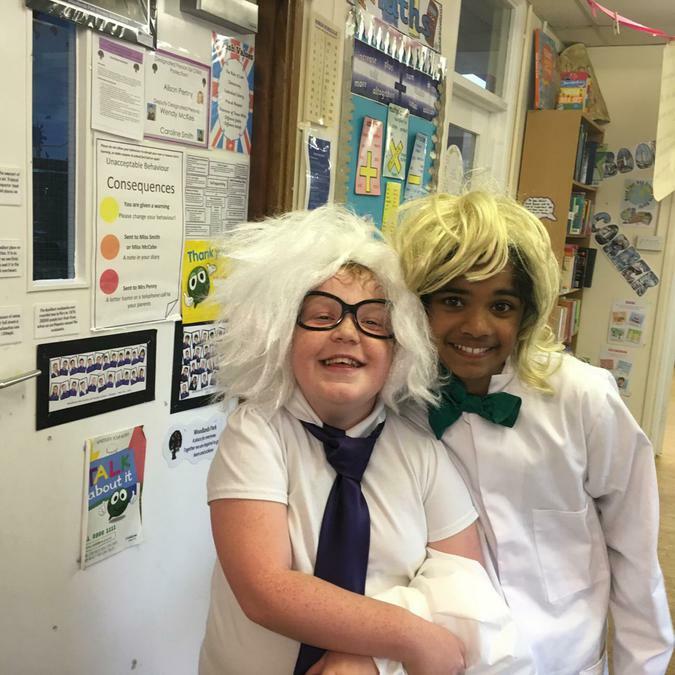 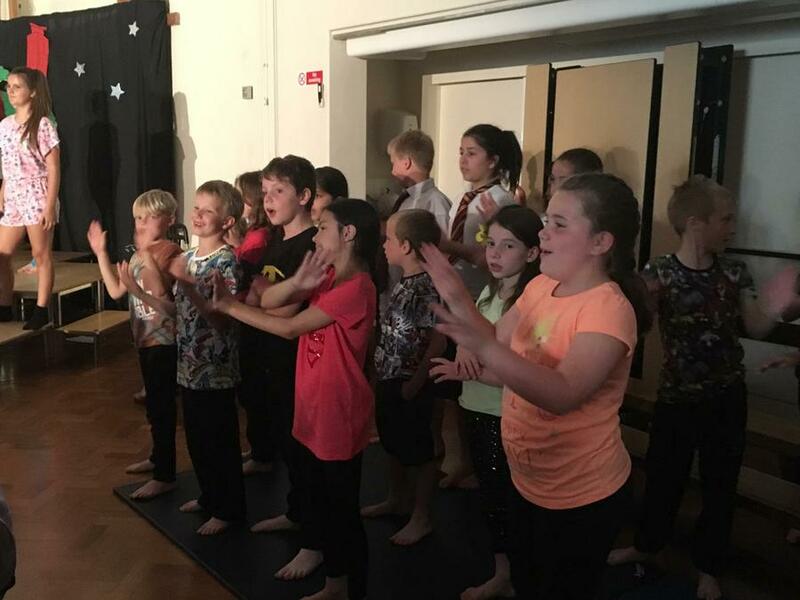 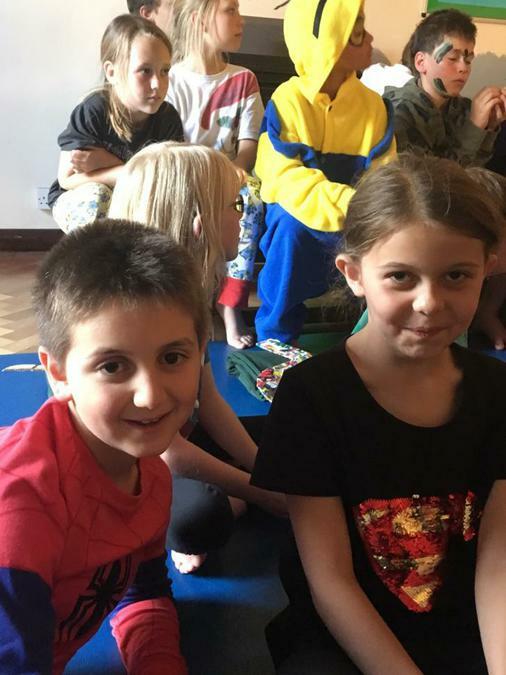 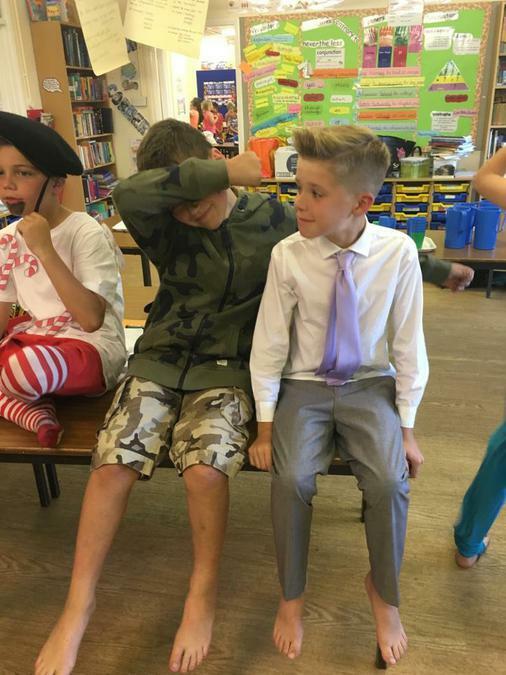 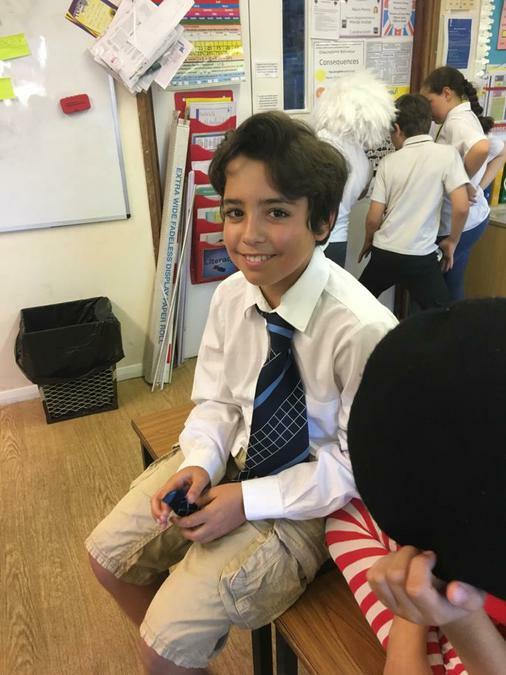 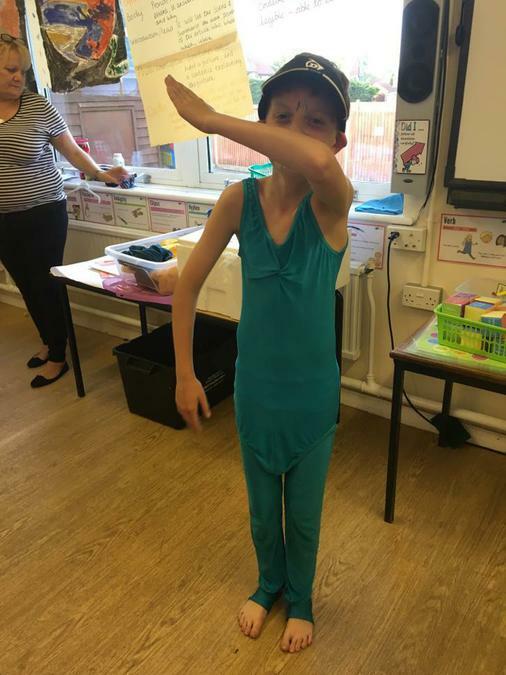 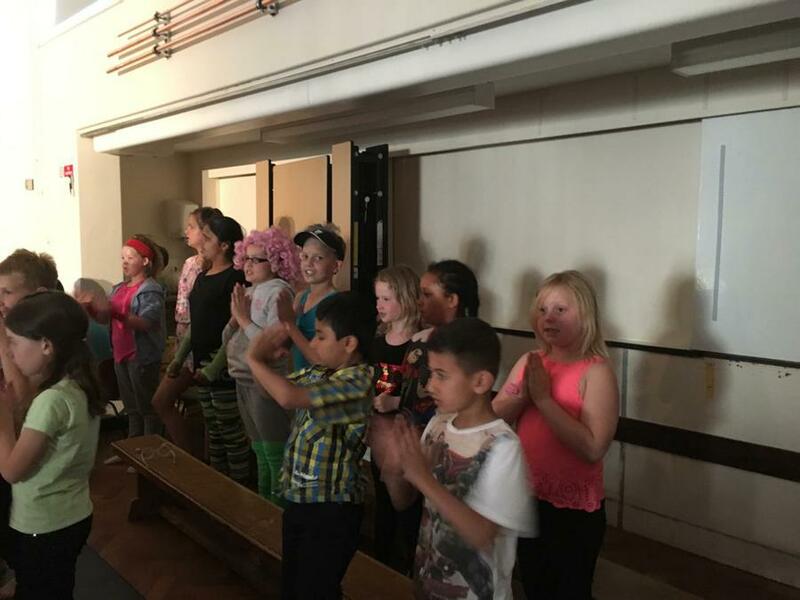 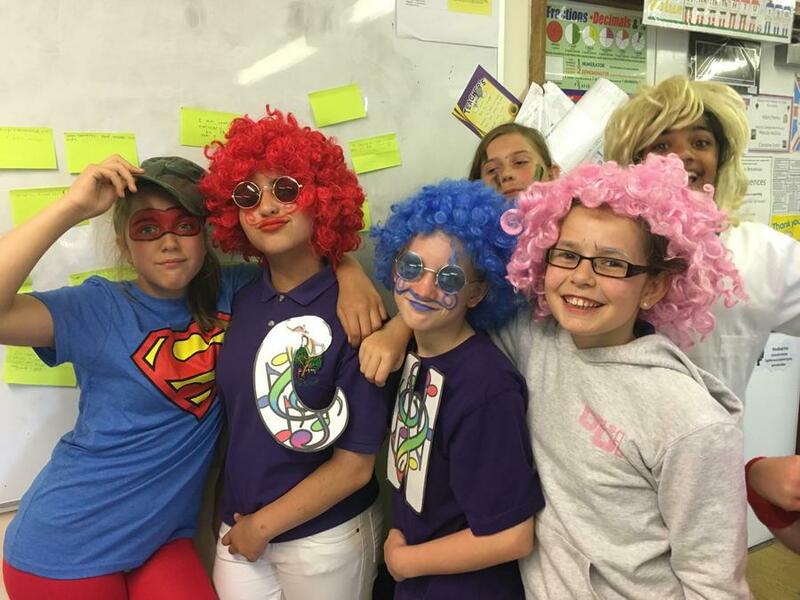 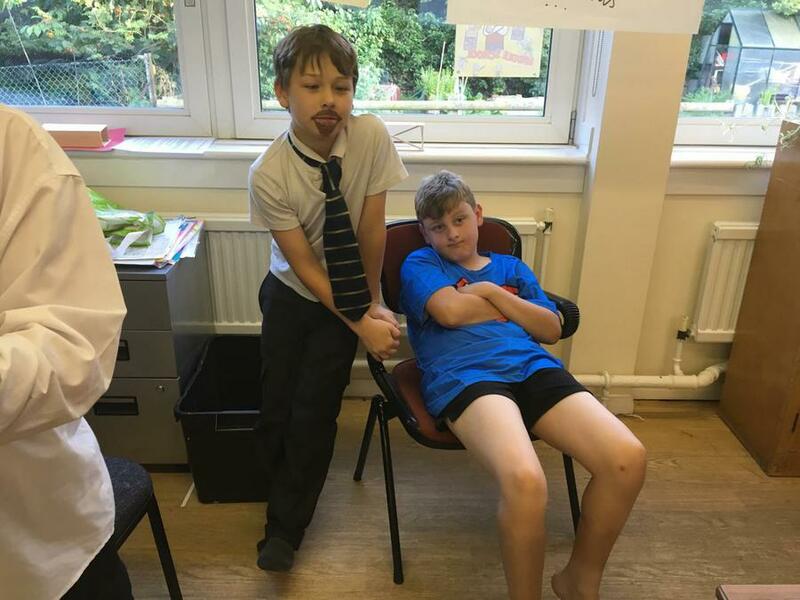 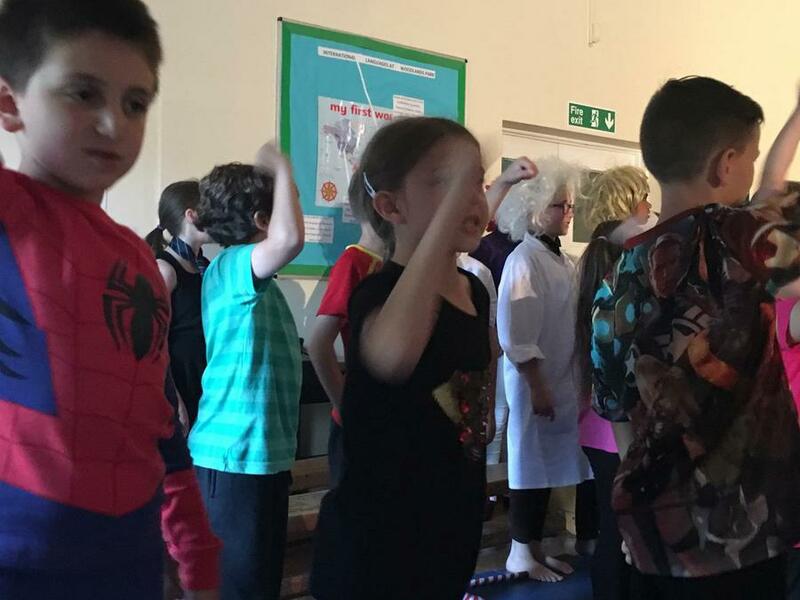 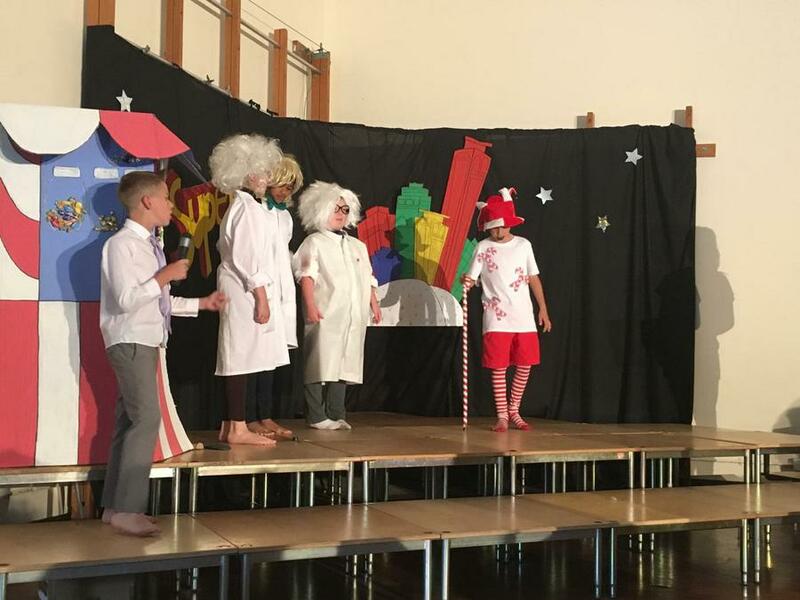 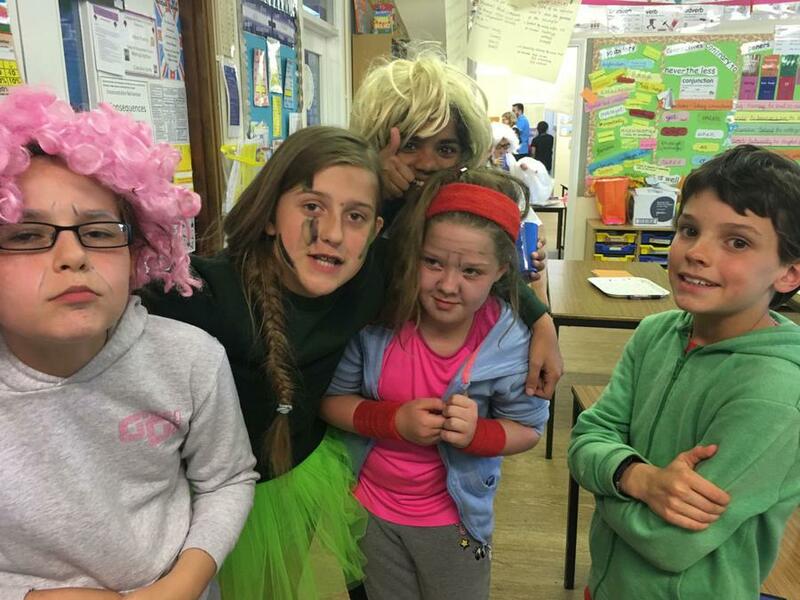 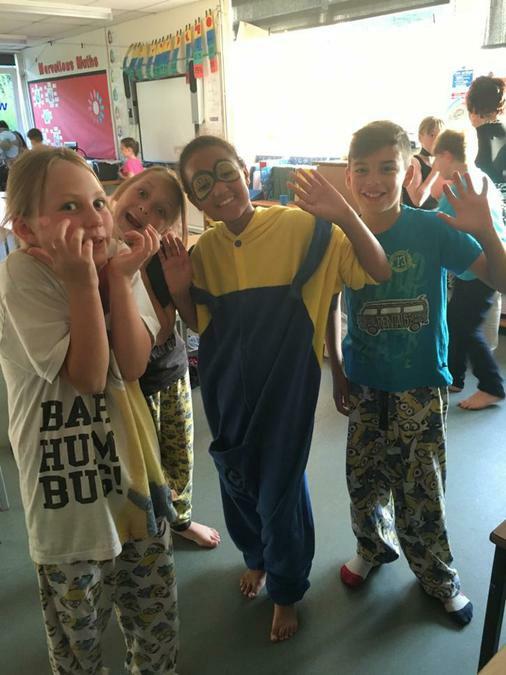 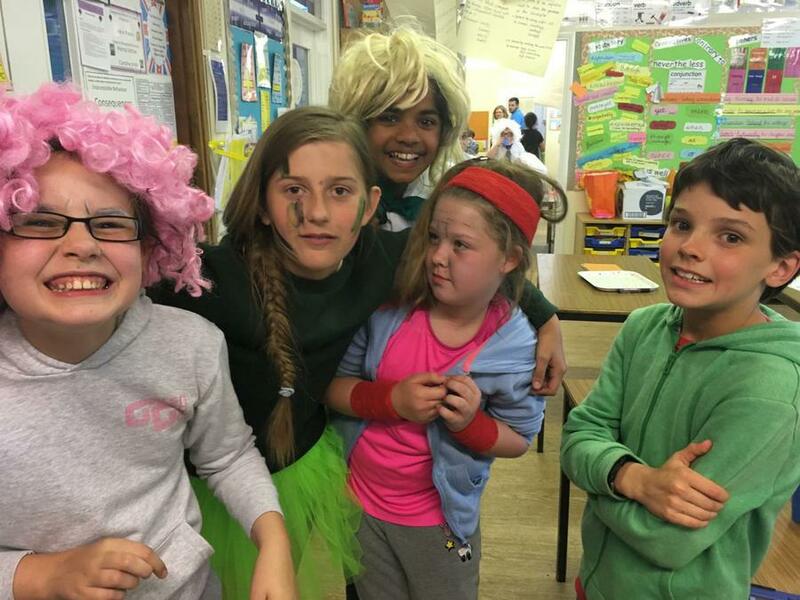 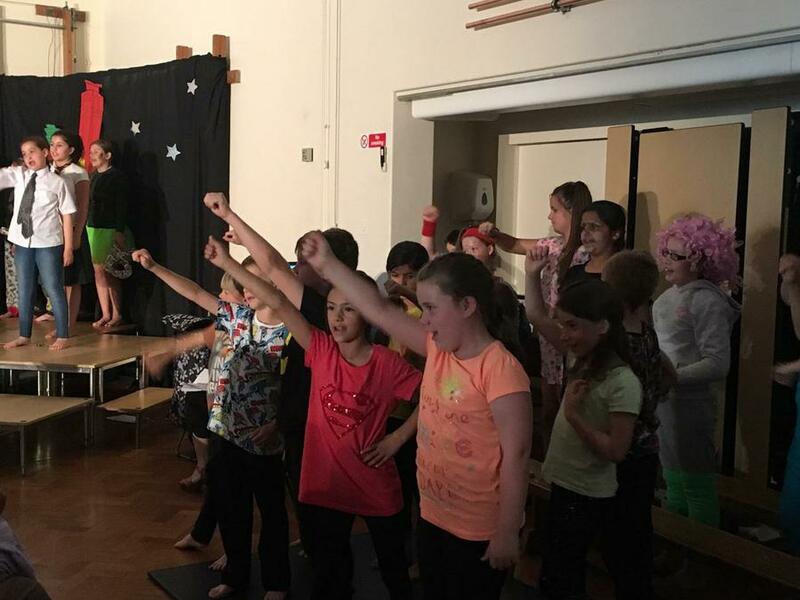 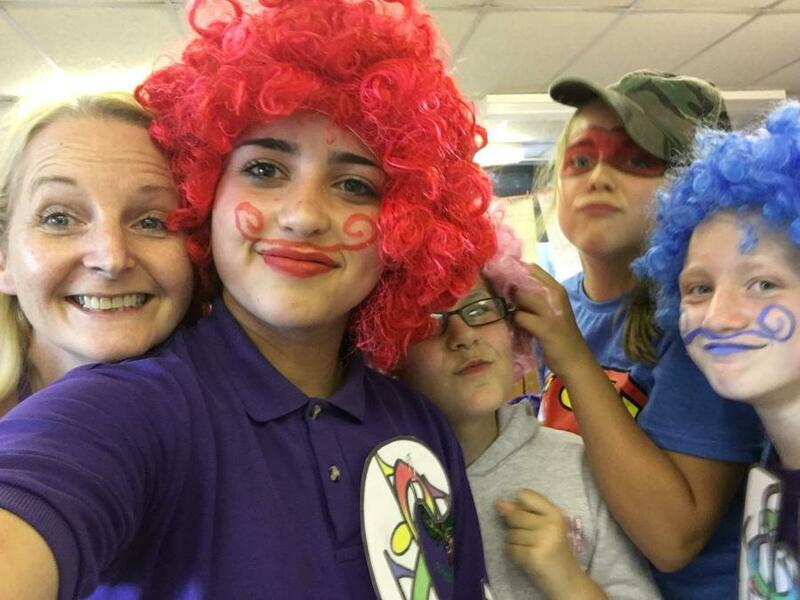 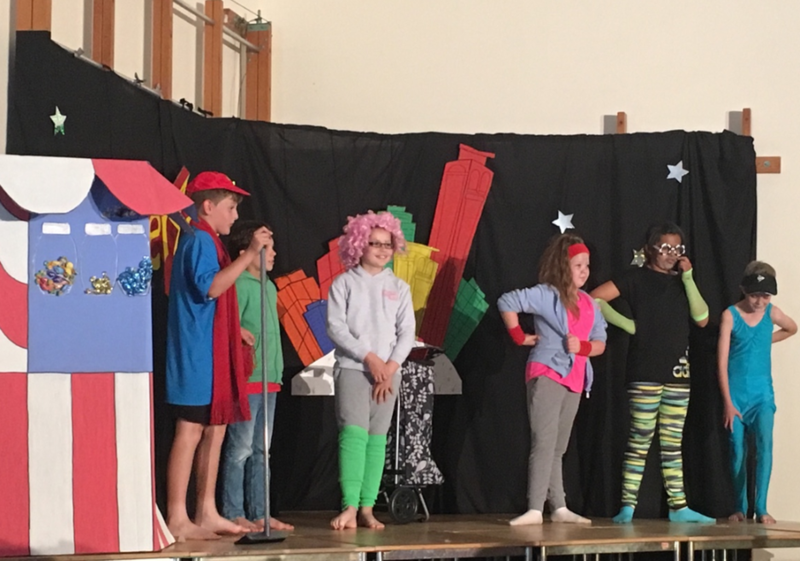 On Thursday 14th July the children entertained us with the Key Stage Two end of year production of Superstan! 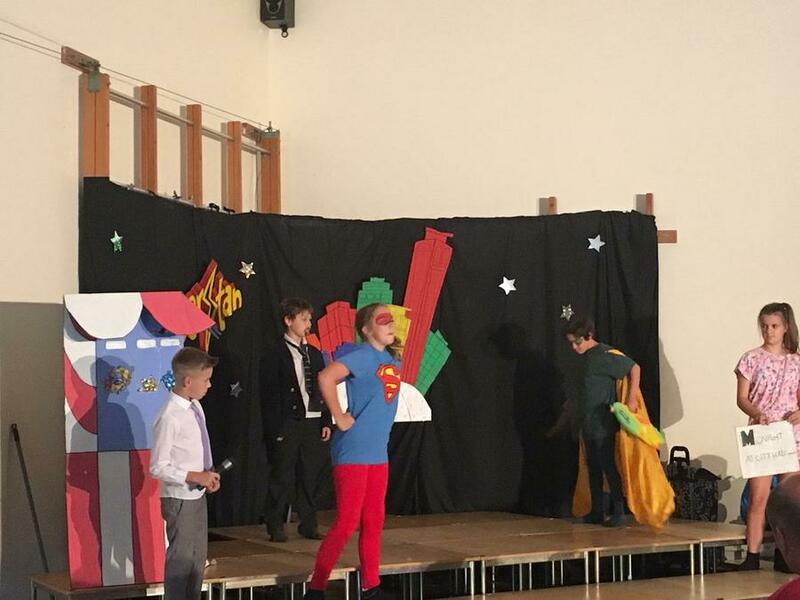 The story of an unlikely superhero who defeats the evil Candy King. 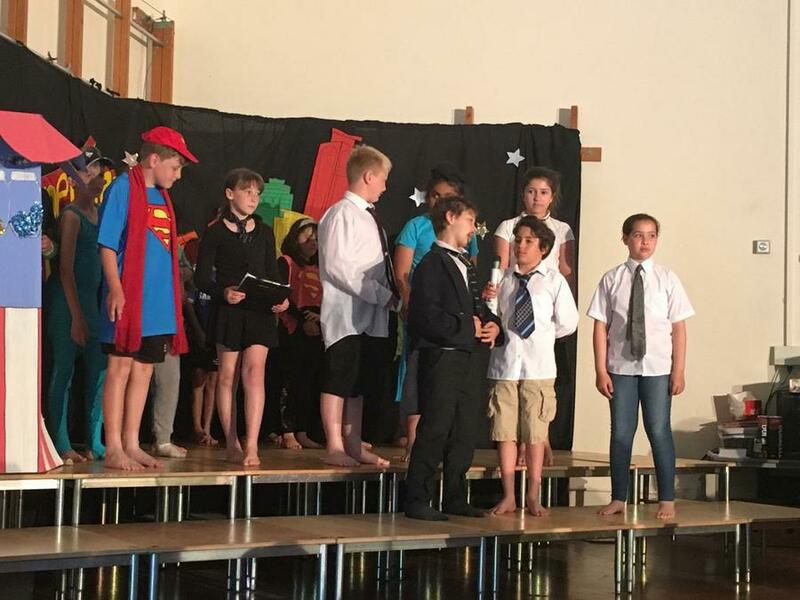 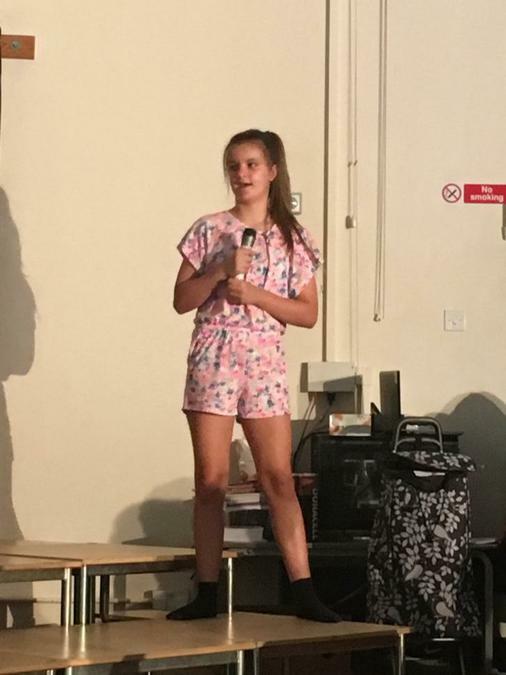 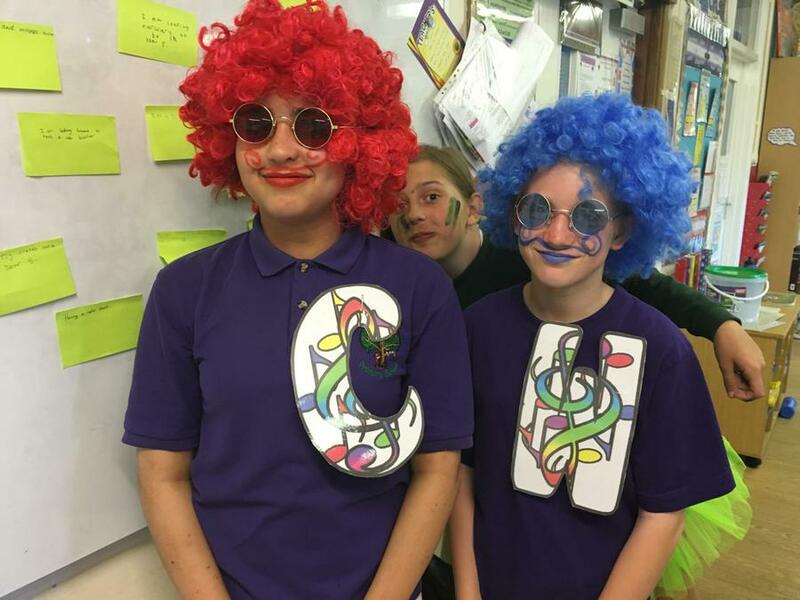 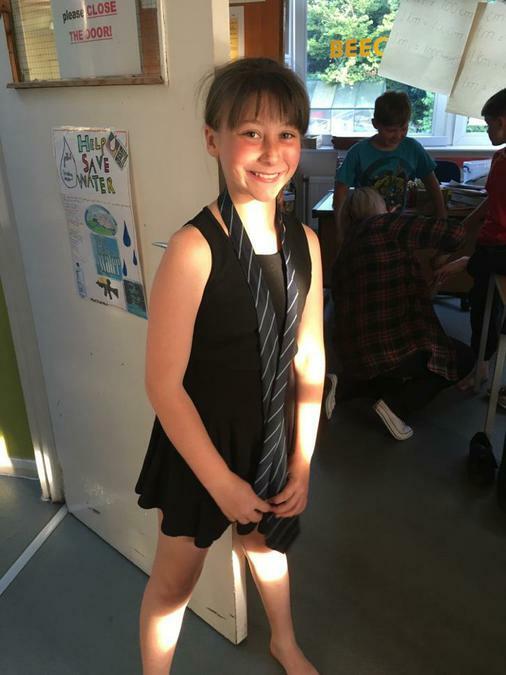 We had two performances, a matinee and then an evening performance. 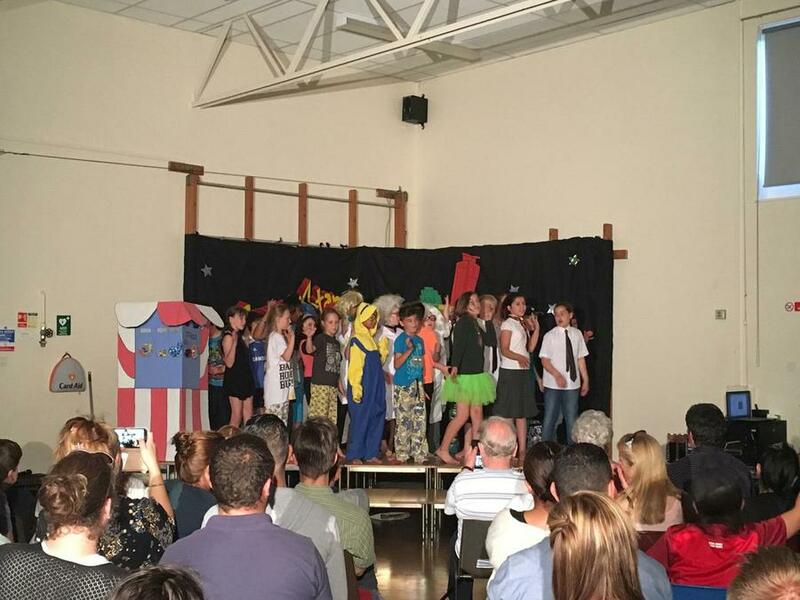 We all felt very proud of our wonderful, talented young people.